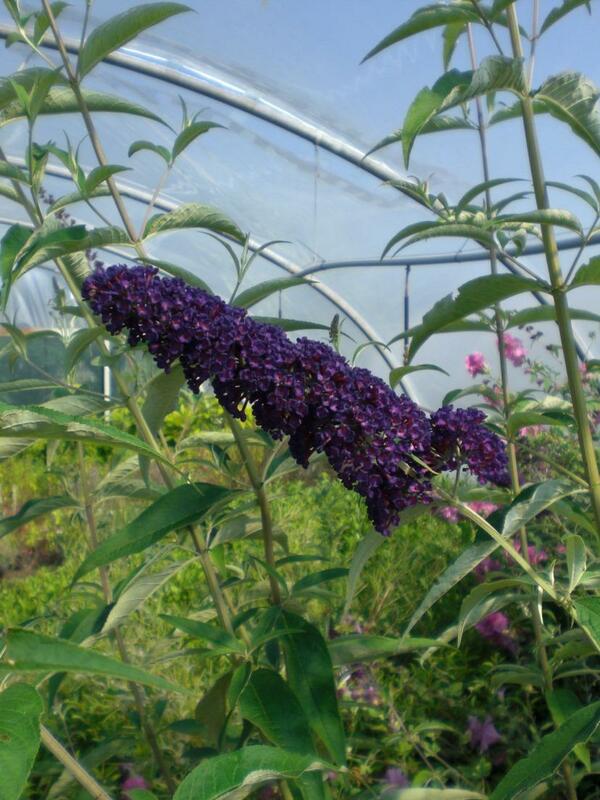 Buddleja Black Knight is a deciduous hardy shrub with weeping branches and narrow grey-green leaves. 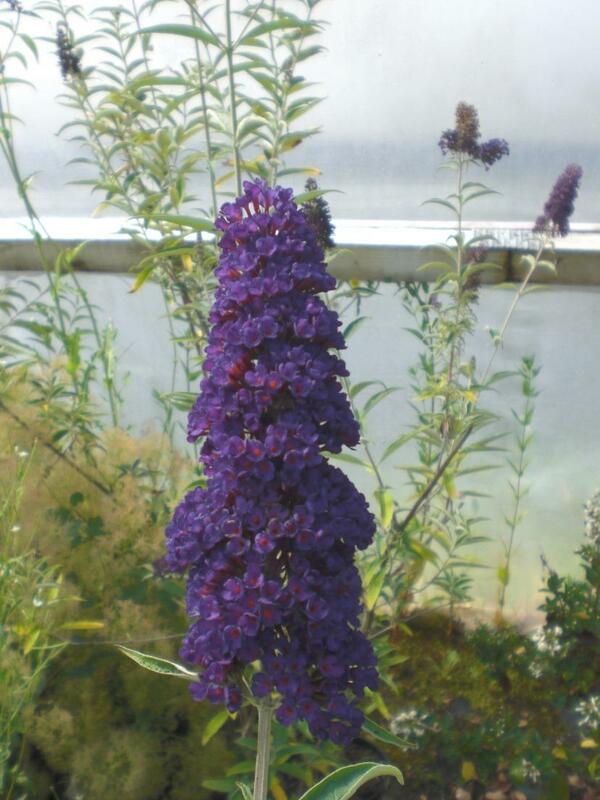 Fragrant cones of dark purple flowers from summer to autumn. 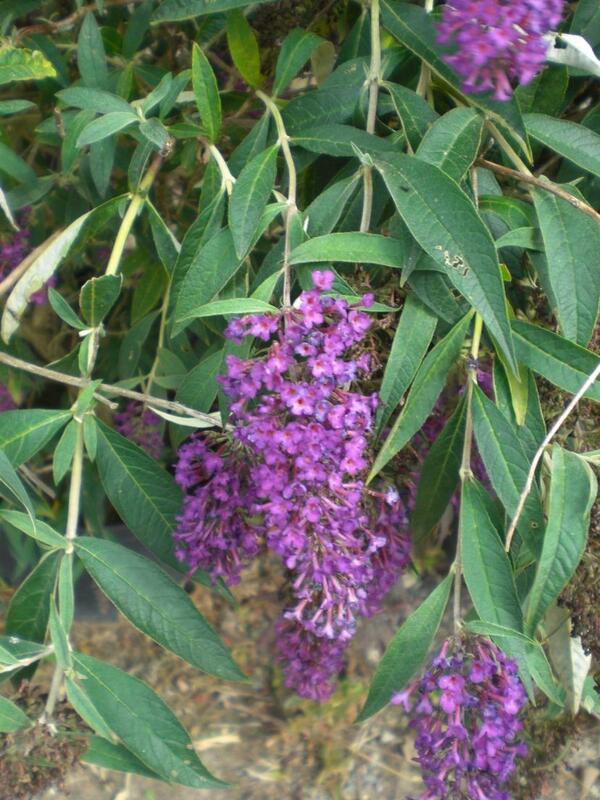 Grows to about 3 metres. Best if pruned hard in Spring. Eventual height and spread 2.5 to 4 metres.